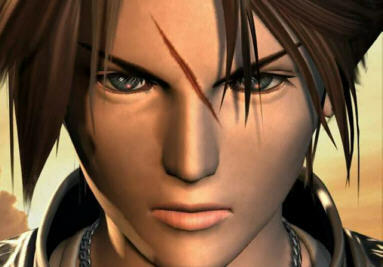 Limit: Renzokuken You do not know it at the beginning of the game, but Squall's parents were Laguna and Raine. 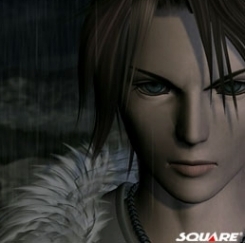 Instead, you probably assume that Squall's parents were never known, because he grew up at Edea's orphanage. At the orphanage, he was very shy, as he remains today. 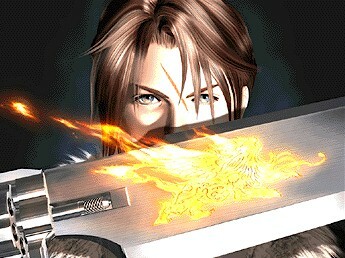 When Squall went to Balamb Garden, he was at the top of his class, matched only by his rival, Seifer. He was very shy, which disturbed his warmhearted instructor, Quistis Trepe. 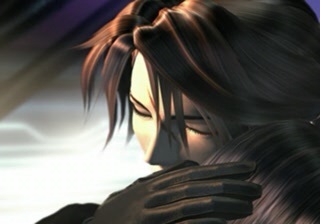 The first time Squall meets his love, Rinoa, is at the ball the night he becomes a SeeD. 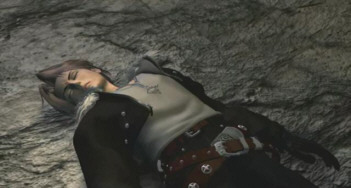 Rinoa, a stranger wishing for help from Garden, finds him and asks for a dance. (It's too bad Irvine wasn't there!) 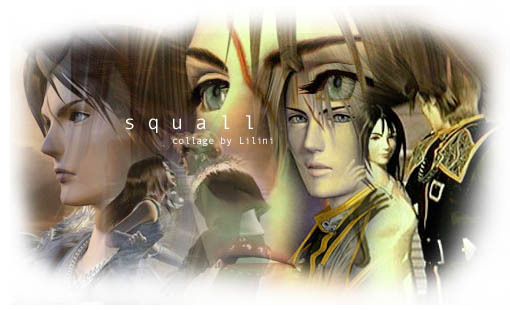 Squall, not knowing how to refuse her outgoing and persistant personality, agrees. 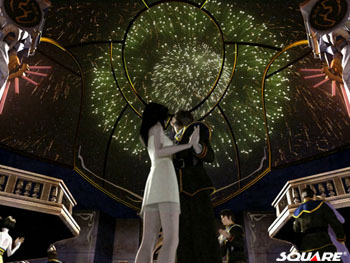 As the game progresses, Squall and Rinoa's love grows from two strangers dancing to a deep emotional relationship. 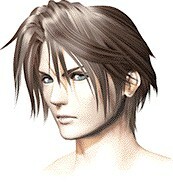 And, thanks to Rinoa, Squall finally loosens up and allows himself to be happy among others. 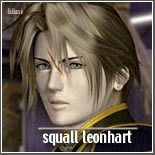 Not only is Squall successful with a girl, but he is also a very successful SeeD member. 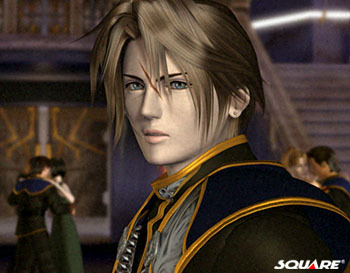 He becomes well-known and looked up to throughout Balamb Garden by junior classmen and other SeeDs alike. 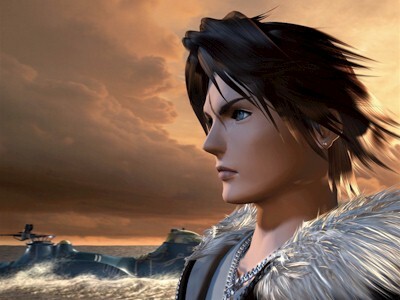 Finally, at the very end, when Squall's connections with the other characters determine whether he makes it out of a barren wasteland and to Balamb Garden, he thinks of Rinoa and returns. 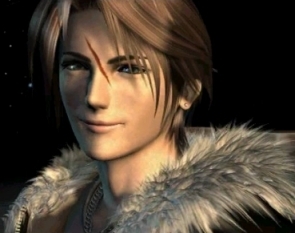 This is the first and only time he ever smiles in the game.